Cleaning the tiles and grouts in the bath room or kitchen is tiresome. I am intrigued by this power brush idea and thought you would love it too. I found them on sale on Amazon here too. 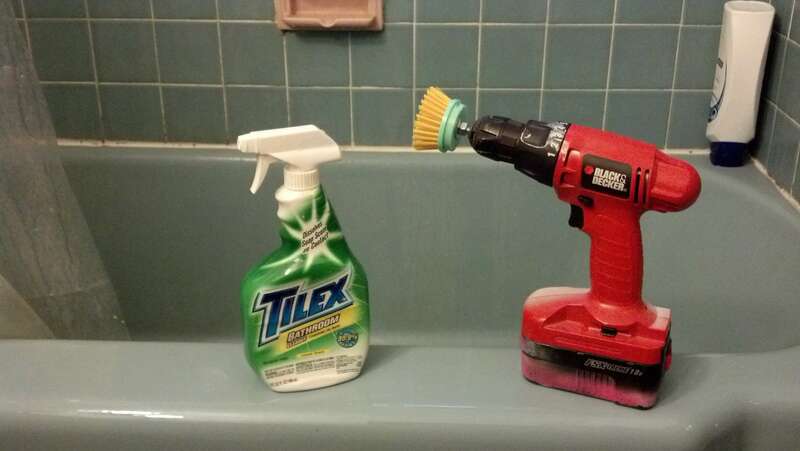 Grab these power drill brushes and make your cleaning task easier and faster.